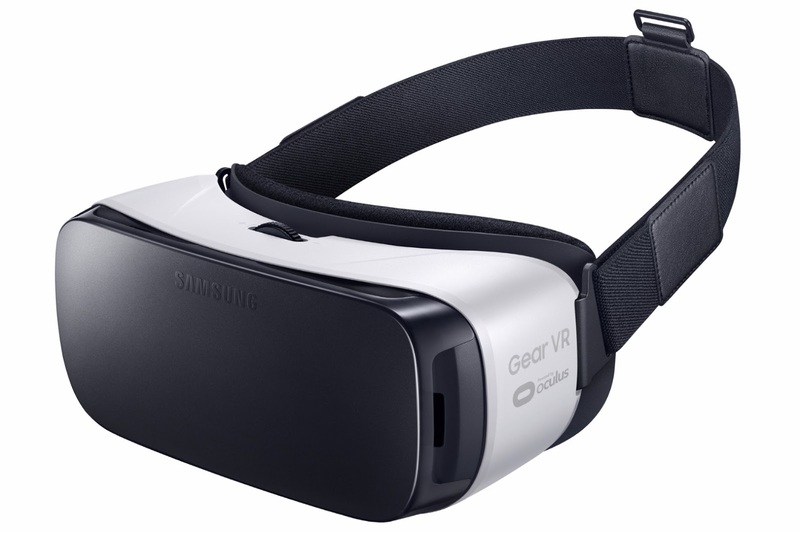 Samsung Electronics South Africa introduces the Samsung Gear VR, a revolutionary experience in virtual reality gaming and multimedia. The Gear VR is a plug-and-play device that works seamlessly with selected Samsung Galaxy flagship smartphones. Users are transported, in cinematic quality, to worlds they could only dream of and immerse themselves in exciting gaming realms, all at the touch of a button. 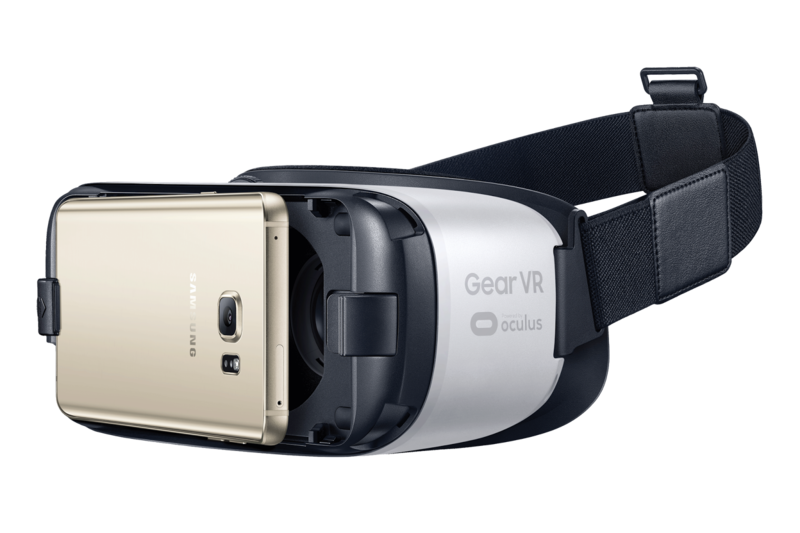 With one of the compatible Samsung devices slotted into the Gear VR, consumers have an affordable virtual reality solution. Featuring amazing Oculus Rift content consumers also have the ability to download an array of games, multimedia and movies themselves. “This device takes entertainment to the next level of realness. As soon as you put on the Gear VR, it transports you to a dream world in HD quality. With a 360° view, precise head-tracking and low latency/fast reaction times your experience is made even more immersive,” says Fleischer. There are no bad seats in this theatre and this big screen is all yours whenever you're ready. You can select what you want from a vast selection of content, settle down and get lost in the realm of wonder and amazement. 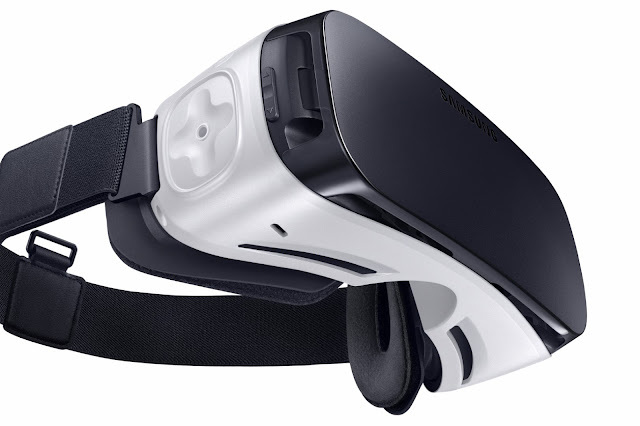 The Samsung Gear VR has numerous gaming and app capabilities. Consumers are spoiled for choice and an optional remote control gives you a more traditional way to manage your virtual world. “The immersive, innovative virtual reality technology of the Samsung Gear VR adds a new dimension to entertainment. It further demonstrates our commitment to deliver more exciting solutions to enhance our customers’ user experience. If ever there was a time to bring virtual reality into the home, the time is now,” concludes Fleischer.